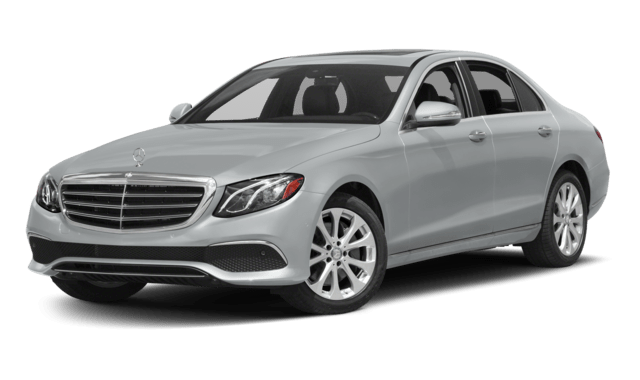 Another key distinction between the 2019 Mercedes-Benz C-Class and the 2018 Mercedes-Benz E-Class is the amount of trunks space they offer. The C-Class trunk measures 455 litres, while the E-Class trunk measures 540 litres. 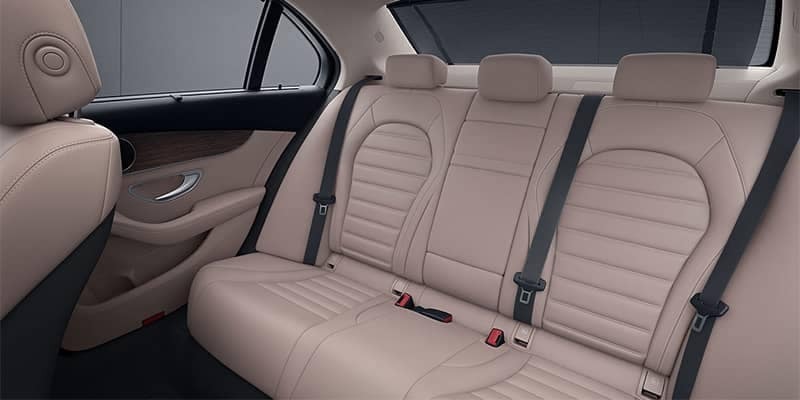 It’s also important to note that the E-Class comes in a hatchback format, which means there’s seating for up to seven, but also an abundance of cargo space when the seats are folded down. 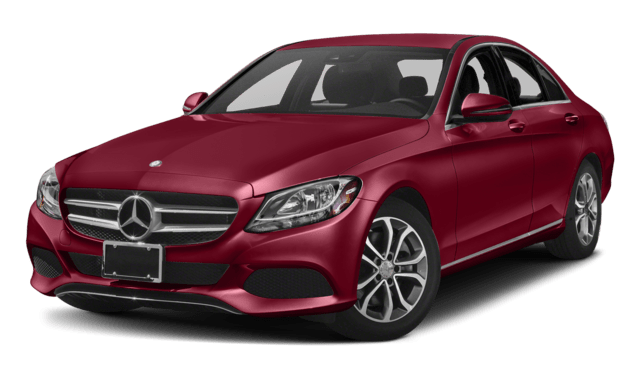 Browse the New Mercedes-Benz Sedan Inventory Online! 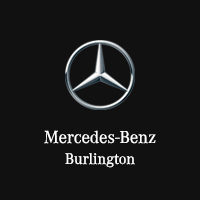 Check out the new Mercedes-Benz C-Class inventory, as well as the new Mercedes-Benz E-Class selection, at Mercedes-Benz Burlington near Ancaster! 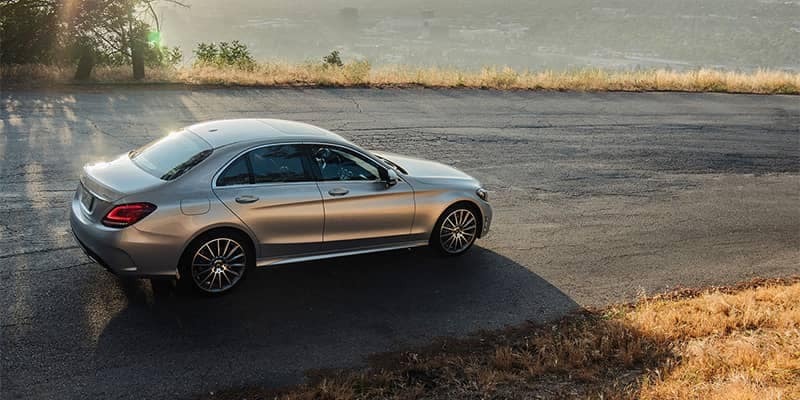 You’ll quickly understand why the E-Class has received such positive reviews!